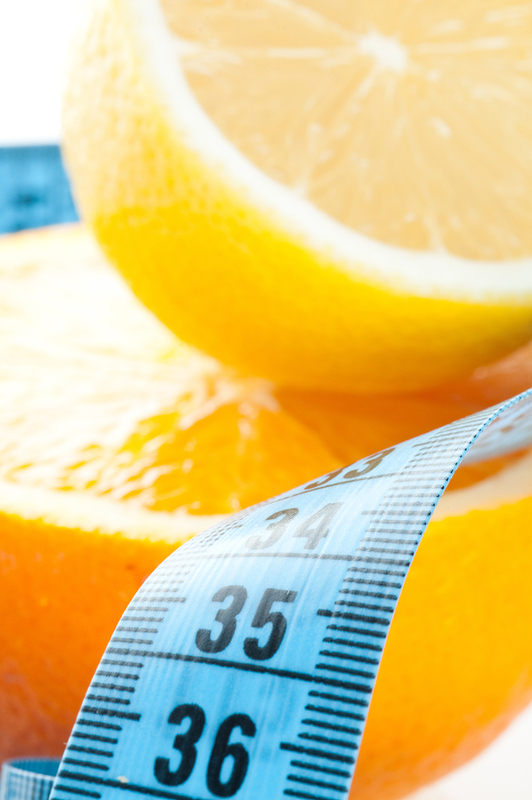 Citrus – GOOD for obesity? - Ultra International B.V.Ultra International B.V.
Citrus – GOOD for obesity? There hasn’t been much in the way of good news for orange recently with global demand declining amidst health warnings that too much natural sugar (fructose) is bad for us. Well thanks to another medical report those warnings may be heeded with the news that now oranges and other citrus fruits can help with the fight against obesity and indirectly diabetes. A report released late August 2016 by a team of researchers at the Universidade Estadual Paulista (UNESP) in Brazil conducted an experiment with 50 mice, treating them with flavanones found in oranges, limes and lemons. The flavanones they focused on were hesperidin, eriocitrin and eriodictyol. For one month, researchers gave groups a standard diet, a high-fat diet, a high-fat diet plus hesperidin, a high-fat diet plus eriocitrin or a high-fat diet plus eriodictyol. This may be the good break the orange industry needs in fighting the bad publicity recently received but there is probably a long way to go before we see any net effects in the market. 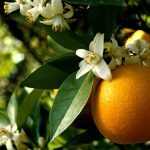 It should also be said that these studies were funded by one of the three major Brazilian orange producers who no doubt have a vested interest in promoting the health benefits of their product.